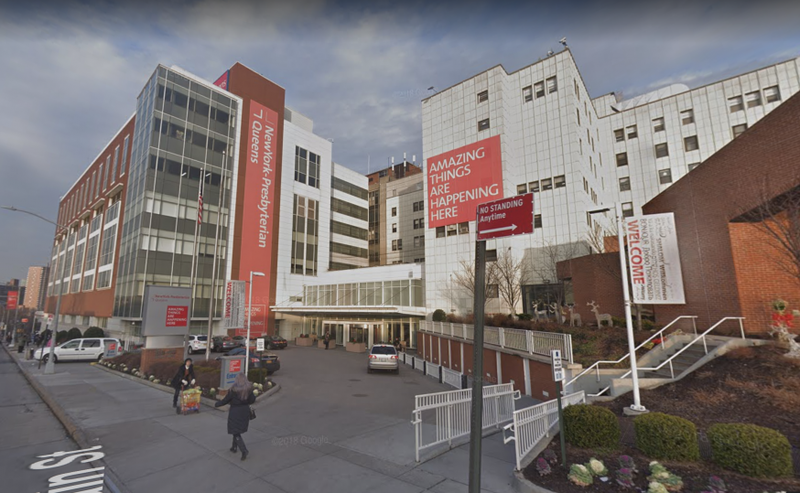 A 69-year-old Forest Hills man slashed a nurse in the stomach while he was being treated at a Flushing hospital Sunday morning, police said. 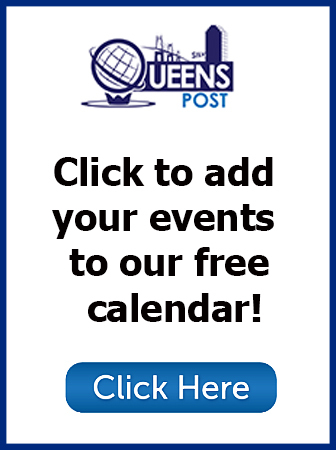 Lewis Cook, who was at New York–Presbyterian Hospital Queens, slashed a 32-year-old female nurse in the stomach at around 6:40 a.m., police said. Cook was arrested and charged with assault at the hospital immediately following the slashing. The victim was treated at the hospital and is expected to make a full recovery, police said. The situation leading up to the incident is unclear, police said. Neither Cook nor his victim knew one another prior to the attack.